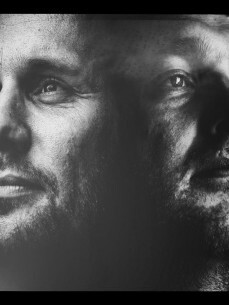 Stu & Brew is the name of a Belgian based Underground Techno act , consisting of DJ's and producers Stefan Engelen (Stu) & Bart Sauter (Brew). Stu and Brew grew up together in a small town in Antwerp , and discovered we shared the same passion for underground Techno music. In addition to tearing up dancefloors in underground clubs and venues all over the place since the mid-90's , with some memorable Hardtechno DJ sets. Recently we've been performing Live PA sets, featuring some of our own original tracks and remixes. Our musical style is best described as underground orientated, deep, pumping Techno music , with a funky groove.